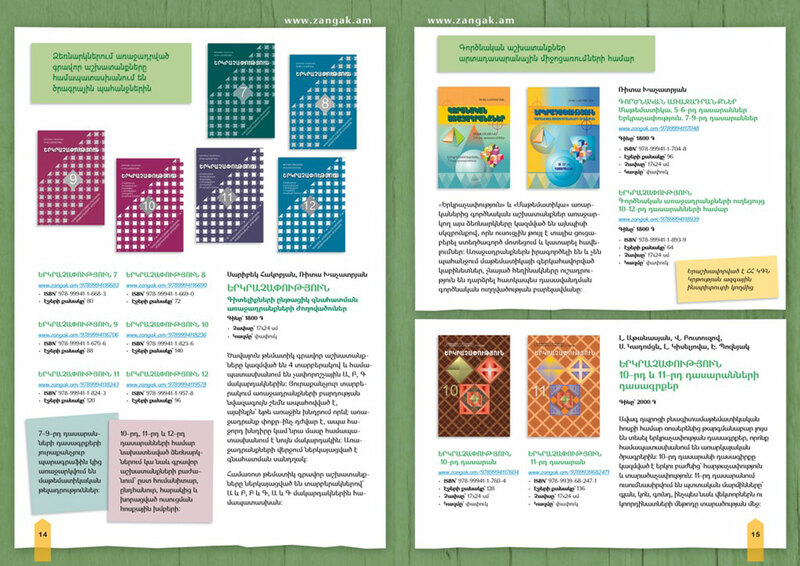 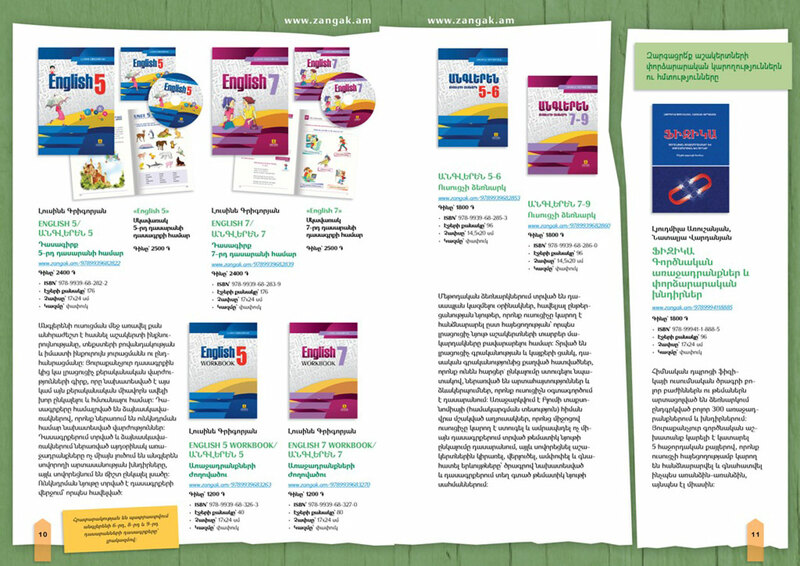 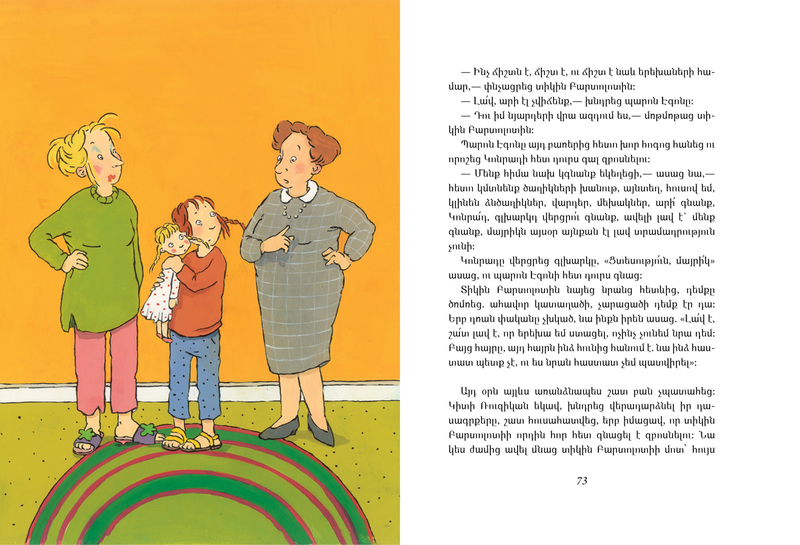 This is the second catalogue of contemporary Armenian illustrators and graphic artists. 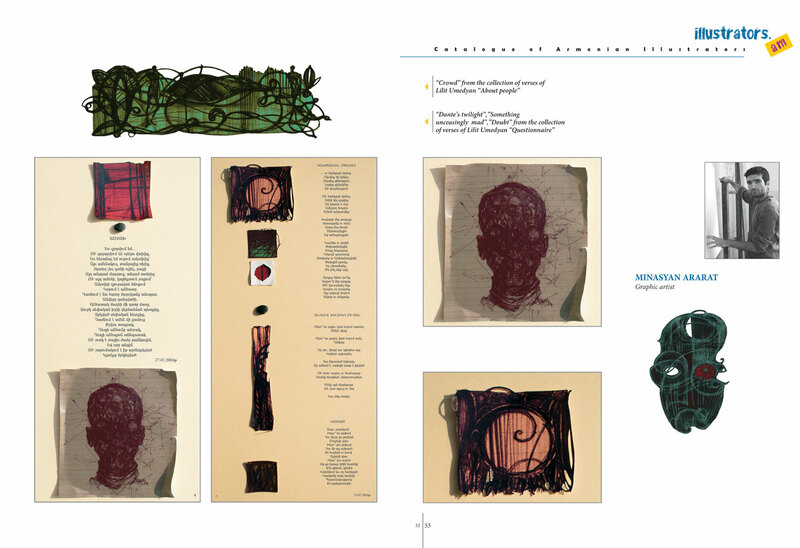 It features 120 illustrations of 35 contemporary Armenian artists. 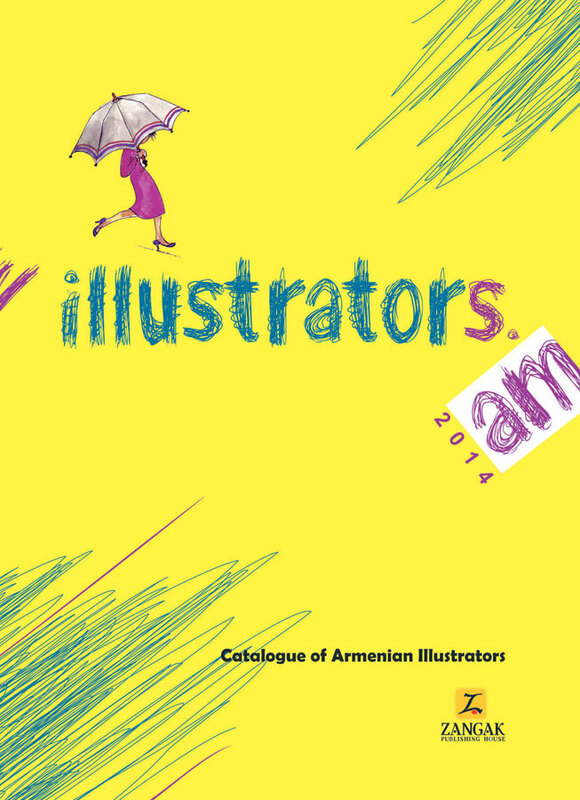 This catalogue aims at introducing Armenian illustrators to international market, contributing to the dissemination of their work and creating opportunities for the artists to have their share in new projects and undertakings.